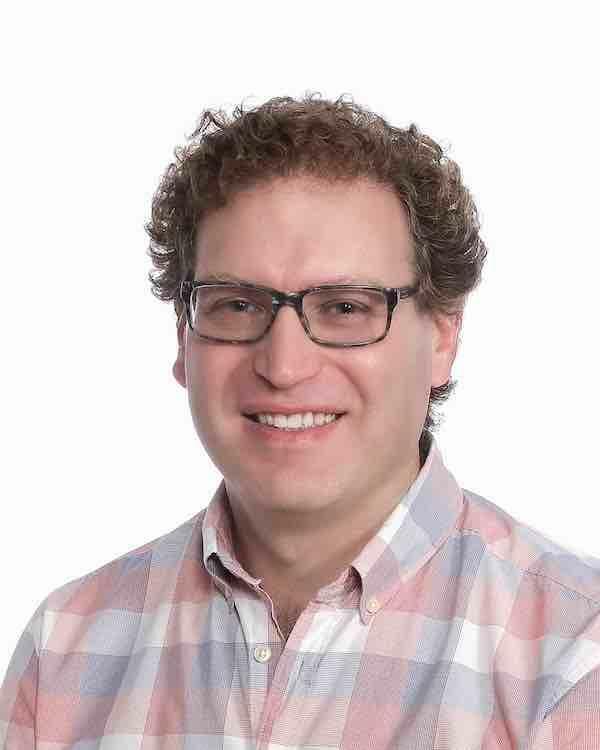 The American Mathematical Society (AMS) named School of Computer Science (SCS) Professor Eric Vigoda a new fellow for 2019. The 30,000-plus members of AMS nominate individuals who “have made outstanding contributions to the creation, exposition, advancement, communication, and utilization of mathematics.” They selected Vigoda for his contributions to theoretical computer science, emphasizing his work on interactions with probability, combinatorics, and statistical physics. “I'm honored to receive this recognition of my peers,” Vigoda said. Vigoda joined Georgia Tech in 2004, where he has become a premier researcher on the connections between statistical physics phase transitions and Markov Chain Monte Carlo algorithms. He is also the director of the Algorithms and Randomness Center in SCS. “This honor recognizes Eric Vigoda’s high standing in the academic community for his work in algorithms, notably on mixing and other random processes,” SCS Chair Lance Fortnow said. Vigoda joins SCS faculty Professors Dana Randall and Prasad Tetali as AMS Fellows.